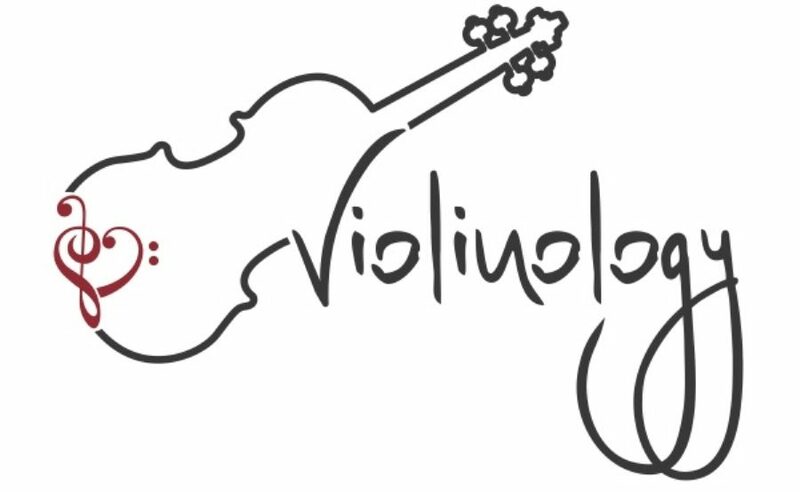 Q: When is the best time to start the violin? A: I would say age 6 because at that point you can already read and thus have an easier time learning theory and how to read music. You can then skip the Suzuki method and avoid having to make that transition between playing by ear and reading music. You are not too young that you don’t understand musicality, but not too old to be behind other players. Q: How do I find the perfect violin teacher? A: There are two different violin teachers: one that teaches students who treat violin like a hobby and one that teaches students who treat violin like a career. The key to finding a great teacher is by observing their students on how well they play and how motivated they are. If you are simply learning to play the violin for a hobby and are not too serious about it, I would advise you to find a teacher that fits the first description. One that will teach you all the technique and have you participate in competitions, but also doesn’t push you rigorously to the point where you don’t have time for the instrument anymore. Make playing the instrument something that you do on the side and don’t let it stress you out. However, if you are serious about the violin and want to study music for the rest of your life, I would advise you to seek a teacher that fits the second description. One that will teach you extensive technique, make participate in various competitions and concerts, and one who continuously challenges you. You want them to push you and tell you when you are playing great or intolerable. A great teacher like this will get you where you want to be and motivate you along the way. Q: Where do I find a violin? A: The nearest instrument store is probably your best bet. You probably won’t find violins in a Guitar Center or Sam Ash Music Store because well, the name is a clue. But a Music and Arts Store is definitely a great place to look where you can both buy and rent instruments. I would suggest not buying a violin from Amazon.com or Craigslist because they sell such low-quality instruments (that’s just my opinion). If you are local and living in the Dallas Metroplex, I recommend visiting the Music and Arts Stores and Brook Mays Music Company. Dallas Strings is also a well-known location to purchase instruments and it is known for being reliable and trustworthy. The most important thing to remember when looking for an instrument right for you, is its sound. You definitely want a sound that will project really well in a large room and one that fits your tone of playing. When getting sized for your violin, make sure that when wrapping your hand around the scroll, your arm is straight so that the size lasts for a while. In the beginning, I would recommend renting because you grow so fast and don’t have to buy a new instrument and spend the money every year. Q: What is the best shoulder rest to use? A: The Wolf Forte Primo violin shoulder rest is the ideal shoulder rest suitable for all players. It has so many elements that can benefit your posture and make your hold more comfortable when playing. For example, you can bend its body to fit the shape of your shoulder. For each leg, there are two screws so that if you have a long neck you can adjust to your preferred length. Each leg can also be bent if one side needs to be shorter or longer than the other. Finally, there is a screw on the body so that you can adjust the size to fit onto your violin. Q: What are some great summer programs I can attend? A: My first preferred camp is the Meadowmount School of Music because of the neat experiences I have had while attending there. So many well-known artists studied there and fantastic teachers that I would highly recommend teach private lessons there as well. One can attend master classes, have extra lessons with teacher assistants, play in chamber groups, and attend concerts 3 times a week. It has an endless history and the atmosphere makes studying an instrument that much more fun. Everyone else understands music the way you do and all aspire to be a great musician one day. Going there 3 summers in a row proves to be the best way to go because of how much progress and student can make. Another one I would recommend would be PMP (Perlman Music Program). Orchestra is an aspect PMP has that other summer music camps don’t. Students usually have 3-4 rehearsals a week with Mr. Perlman directing himself. This is an extremely neat opportunity to play under his direction and there is no other better place to learn orchestra repertoire for that age category. Your daily schedule also includes everything from studio classes, coachings, private lessons, etc. Finally, the Heifetz Program focuses a lot more on solo training and musicality. Like the other camps, students have chamber coachings and master classes. Students have multiple opportunities to play so they can get feedback on their technique, tone, etc. This is also a great experience because it’s so different playing in front of people who know exactly how the music is supposed to go. They do teach as much technique as possible and especially want their students to gain emotion and passion for music while preparing them for college. If you have any more questions (because I’m sure I didn’t answer all), please comment below and I will update the page!